Streamline your vacation to Europe's most enchanting city with DK Eyewitness Travel Guide: Top 10 Prague. 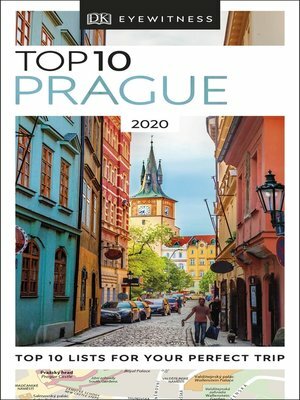 Organized into easy-to-follow, illustrated itineraries, this Top 10 travel guide for Prague takes you to the best spots in the city, including its top 10 restaurants and cafes, the top 10 haunted sights in the medieval city, and top 10 sights in the Jewish Quarter. All of the must-see destinations, including historic Prague Castle, are featured in this guide.